Why do I need to use ScanPST? 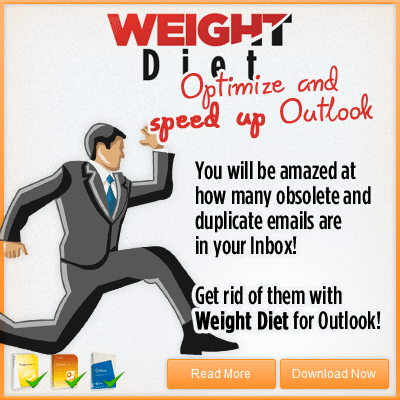 By default, Outlook stores your emails in PST files. If your Outlook sessions keep crashing, one potential reason can be the one of a faulty PST data file. To check your Outlook data file for errors, you need to run a tool that knows how to read the PST data: the ScanPST tool. 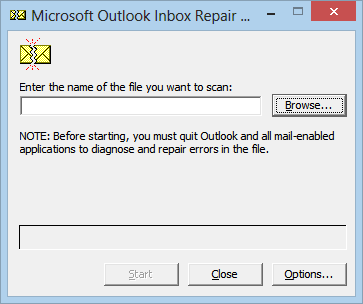 Where is ScanPST.exe in Outlook 2010 / 2013? You need to browse and select your Outlook PST file, then click on the Start button. If you don’t know the disk location of your Outlook PST files, see this article about your Outlook data file locations. Scanpst.exe is not on this computer! So how can you get it? Hi, I’m using Surface Pro 3, Office365 with Hotmail account. Recently upgraded to Windows 10. It was working fine but suddenly encountered that all outbound mails stuck in out-box. Tried many times with all the suggestion above but doesn’t help. Any further advice? Issue happened only with Outlook2013(office365), it can receive but cannot send out. No issue if I use my mobile email or “Mail” App on same device. Hi Aung, I have exactly the same issue. Did you manage to resolve?